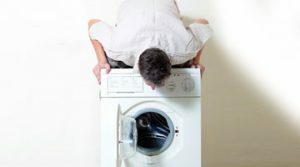 Are you considering replacing your washing machine because it has broken down ? If so, stop. You don’t need the expense of buying a new one. 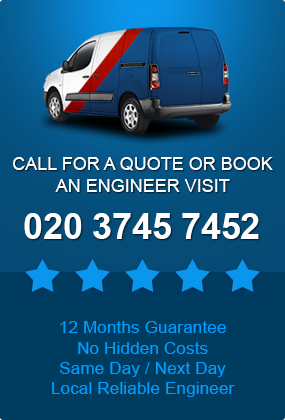 When you can save money by calling our experts in washing machine repair in Hounslow. Don’t have time to wait around? No problem because you won’t have to. 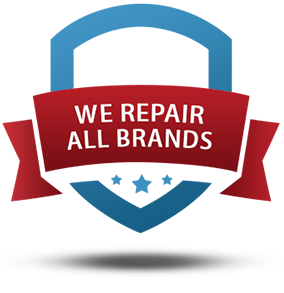 We repair most brands including Bosch, Samsung, Beko, AEG, Hotpoint, Indesit, LG, Zanussi and more. Our team of dedicated electrical repair engineers can arrange to look at your washing machine on the same day you contact us. In many cases they can fix the machine on the same occasion. Leaving you free to get on with your day. If your appliance needs a spare part that isn’t in stock. It can be quickly ordered in from our large range of over 5,000 spare parts. We understand that people have work commitments and don’t want to sit in all day waiting for a service engineer to call. 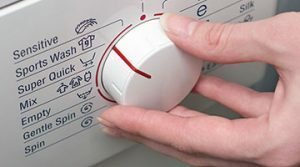 So you can arrange the appliance repair in Hounslow to be carried out during the evening or at the weekend. Best of all, this won’t cost any extra as it’s part of our normal service to our customers. Some deals seem like a bargain until you find out about all the hidden extras. We promise we will never add in charges or present you with a high bill you weren’t expecting. We have fixed fees for call out, diagnosis and repair for any appliance repair. 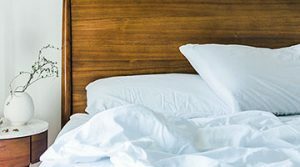 You can be reassured by the fact that the engineer we choose for you will have had at least 10 years experience in the repair and maintenance of household electrical appliances in order to work with us. They will use their expertise to ensure a thorough quality repair and service. Our appliance services are guaranteed. So if you are still experiencing problems with your machine after we visit. We will call again. Any spare parts installed by our engineer are insured for a full year after their installation and we will replace them for free if they breakdown within that time. We’re experts with all our domestic appliances so we can service and repair your electric cooker, hobs and hood, dishwasher, washer dryer, vacuum cleaner and more. 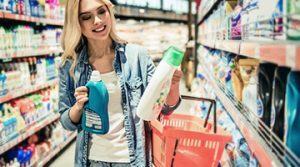 Servicing expensive items represents better value for money as it can lengthen the amount of use you get out of them and may prevent future repair bills. For appliance repair in Hounslow, all you need to do is fill out our easy online booking form or alternatively you can telephone to talk to our customer advisor. We look forward to getting your appliance back up and running for you.